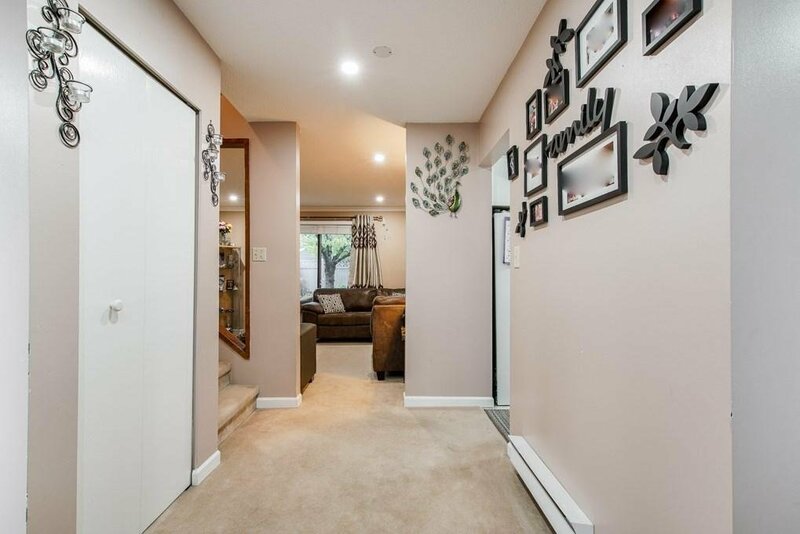 A very well maintained and centrally located house with 5 bedrooms and 2.5 bathrooms in West Newton neighborhood. 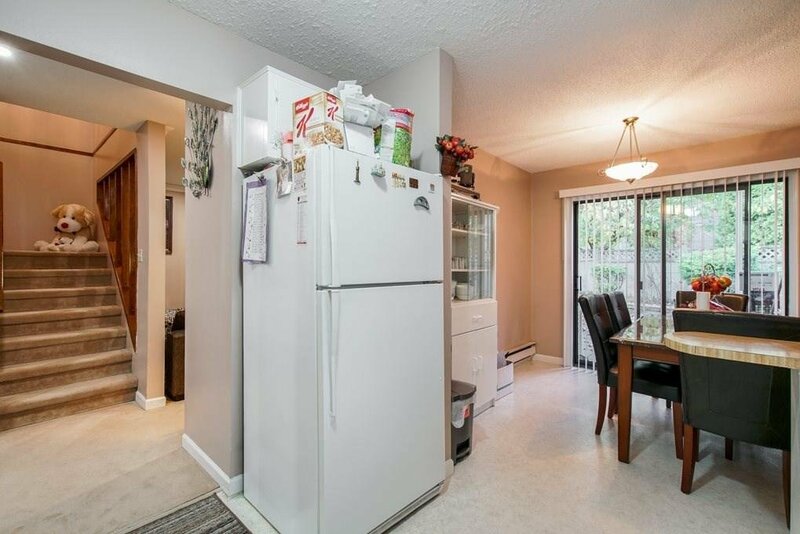 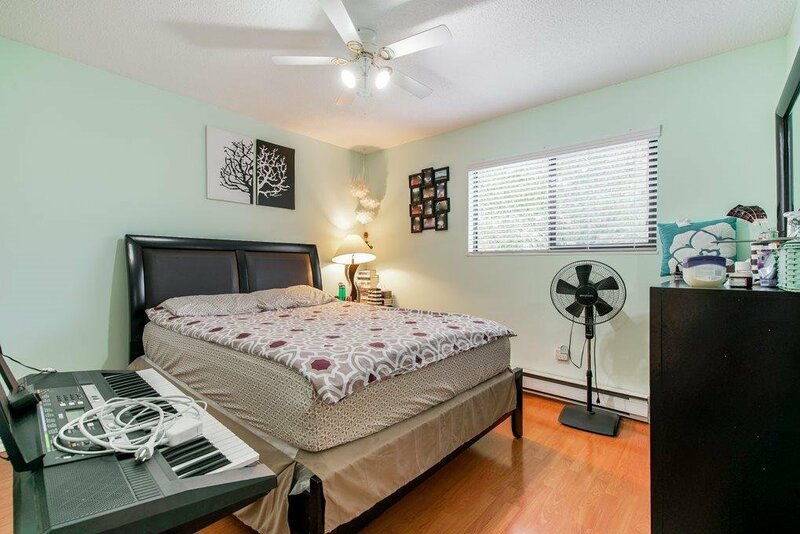 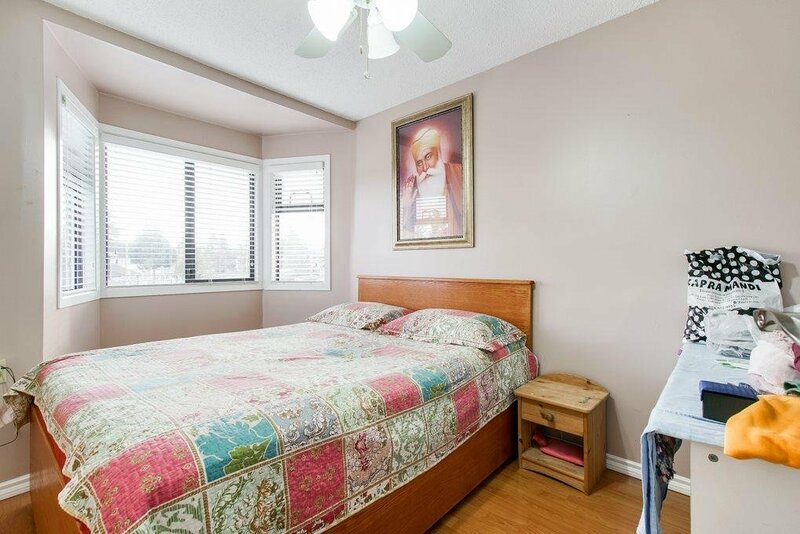 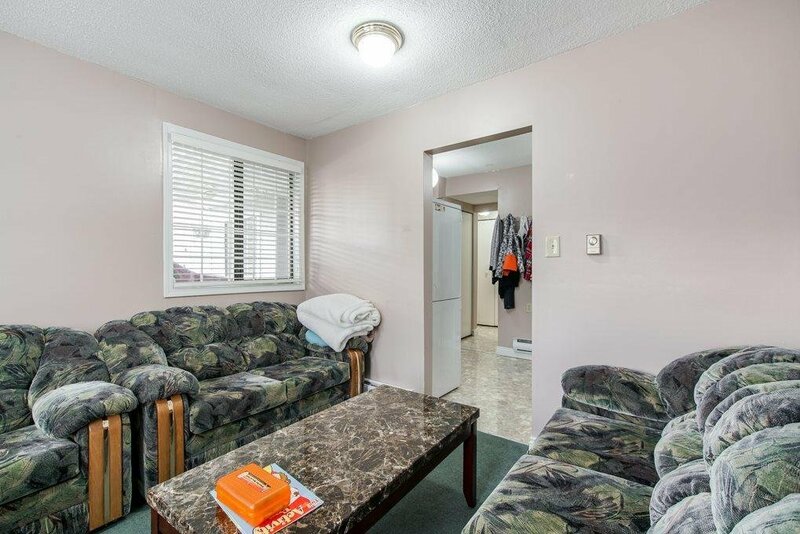 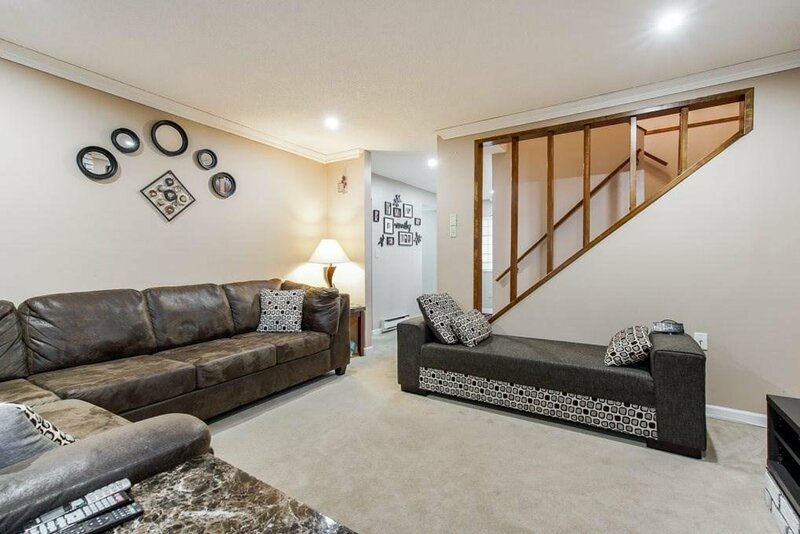 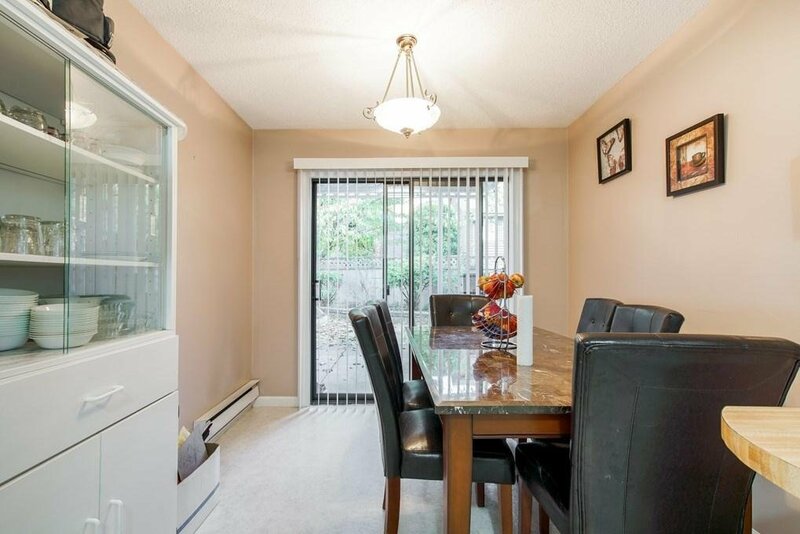 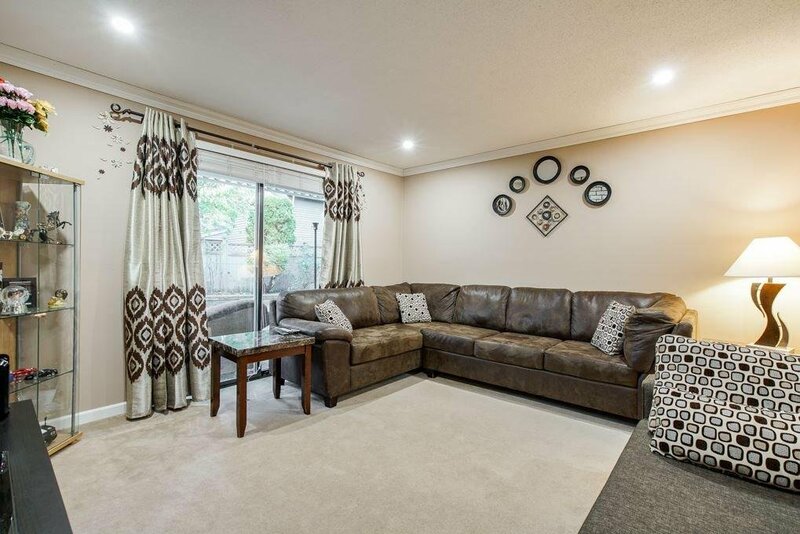 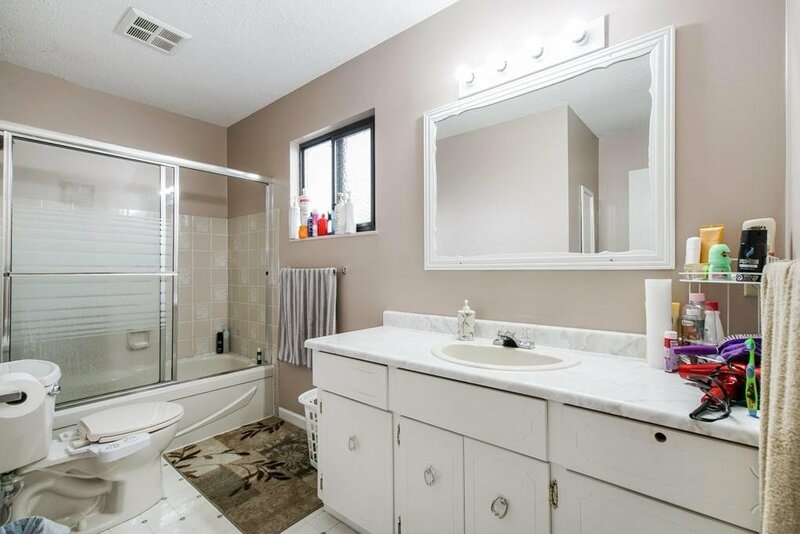 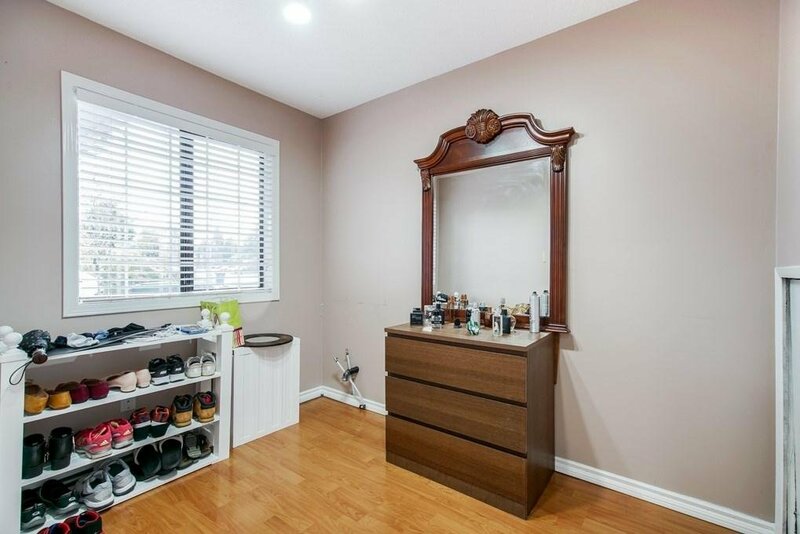 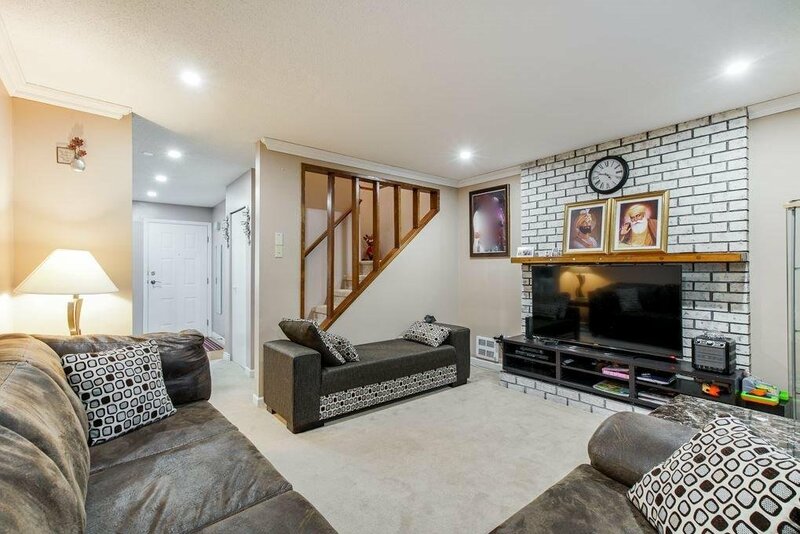 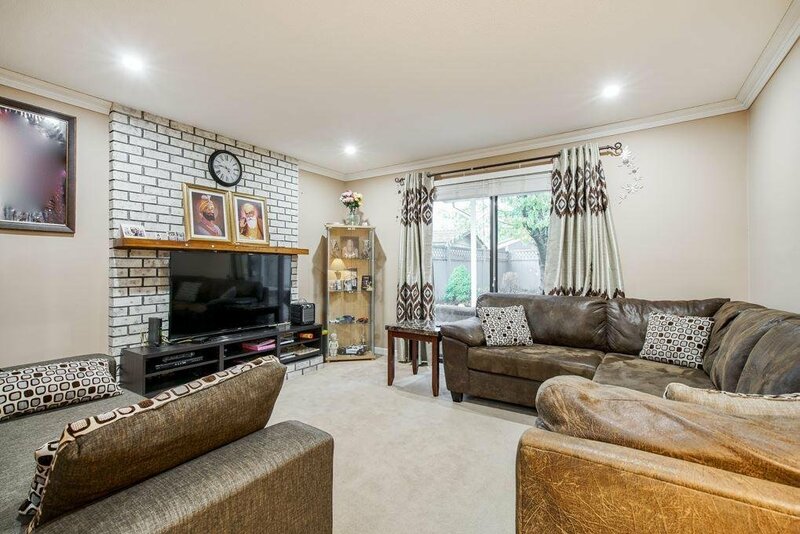 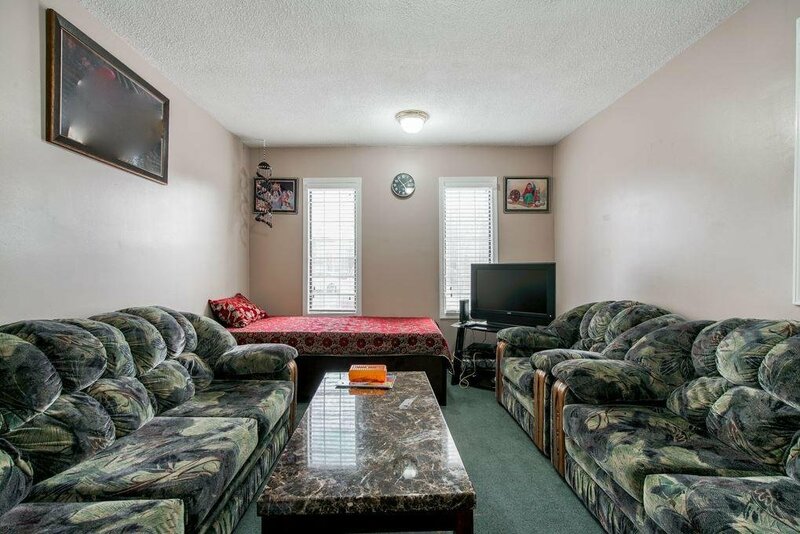 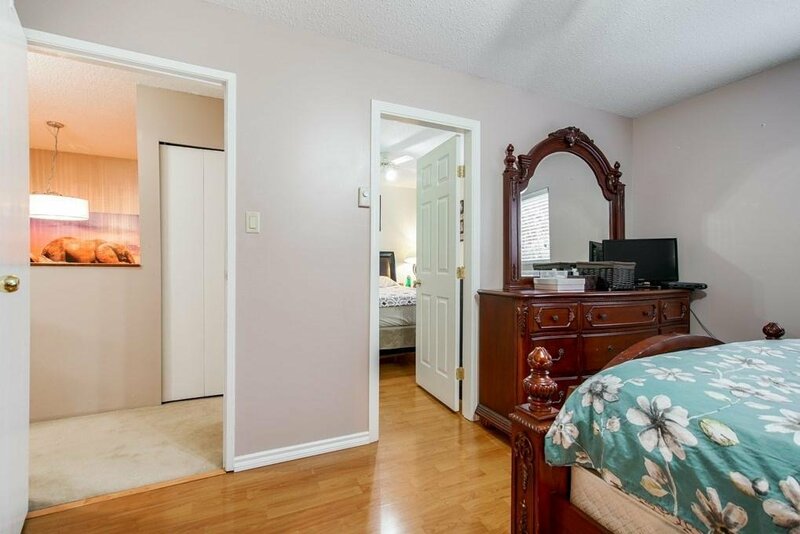 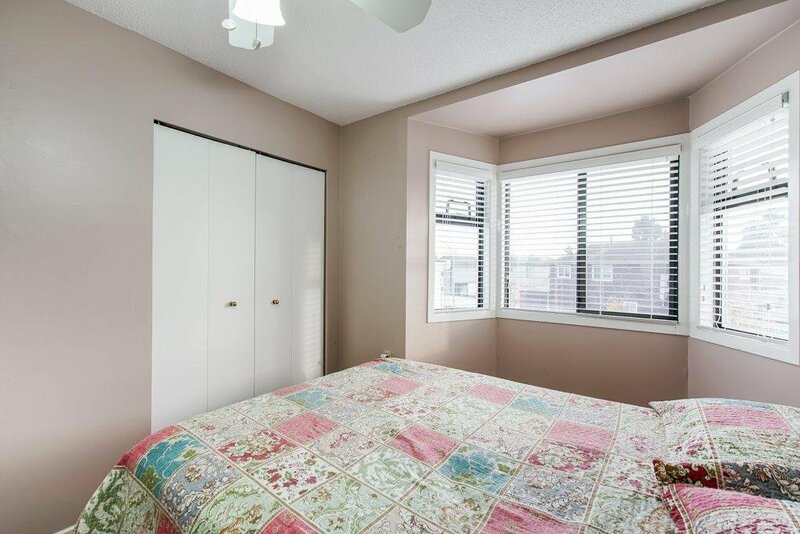 Close to all amenities including Park, Schools, Shopping complex and public transit. 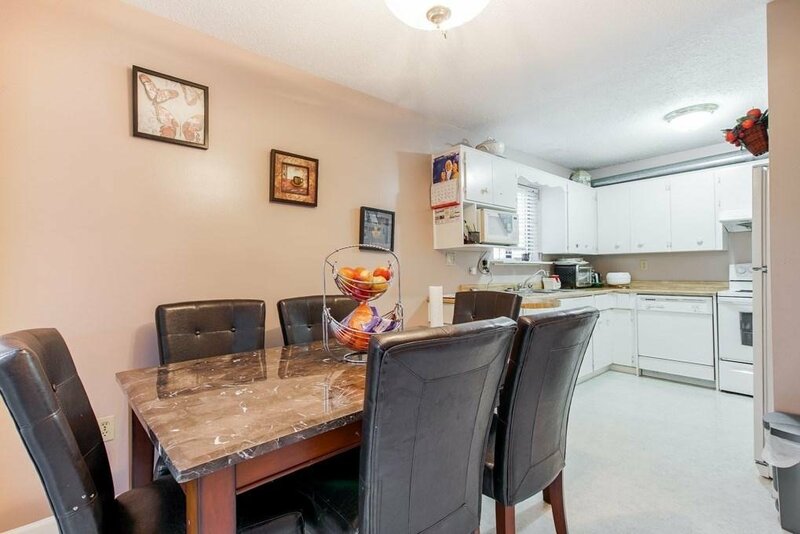 Newton Athletic park is just on a walking distance and close to Kwantlen Polytechnic University. 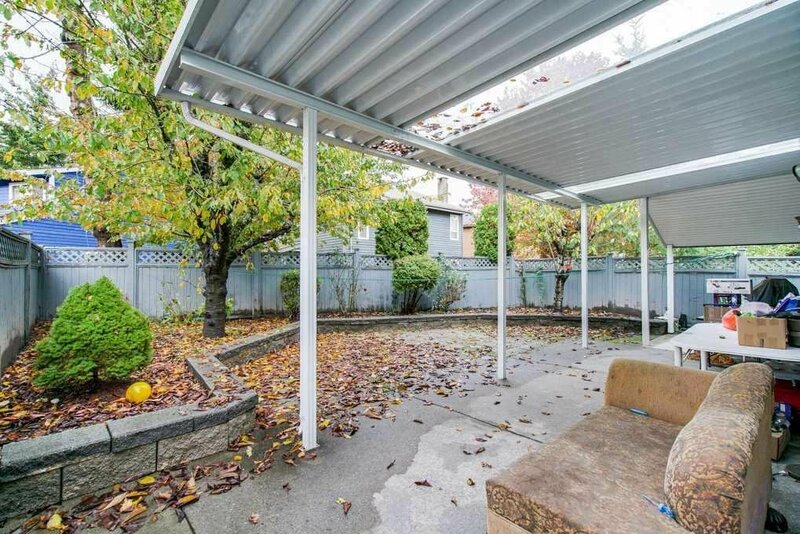 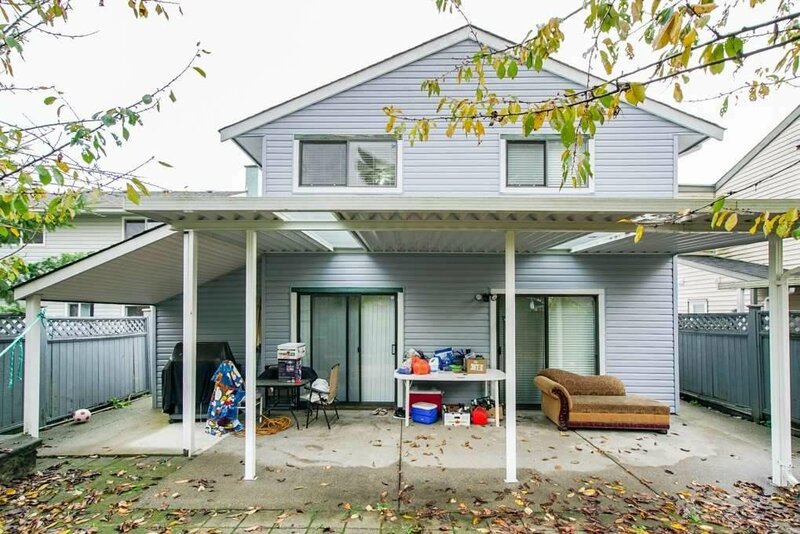 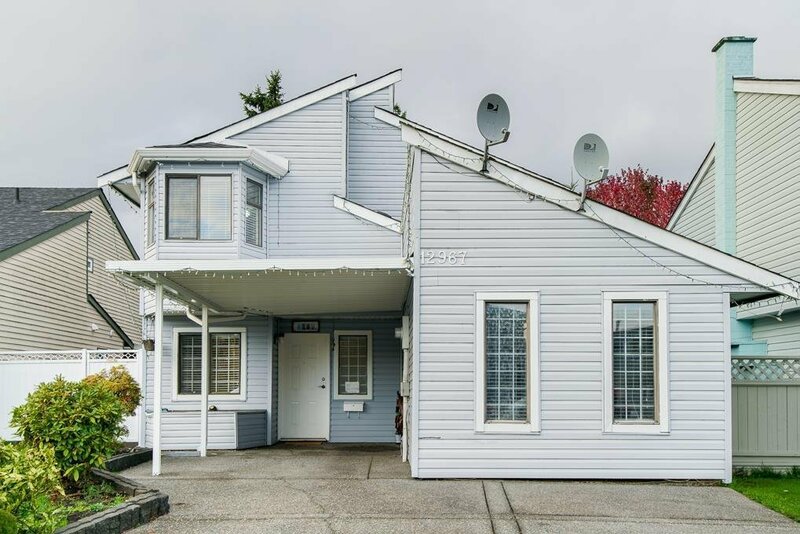 This is the perfect starter home with close to all the amenities and holds potential for future rebuild.